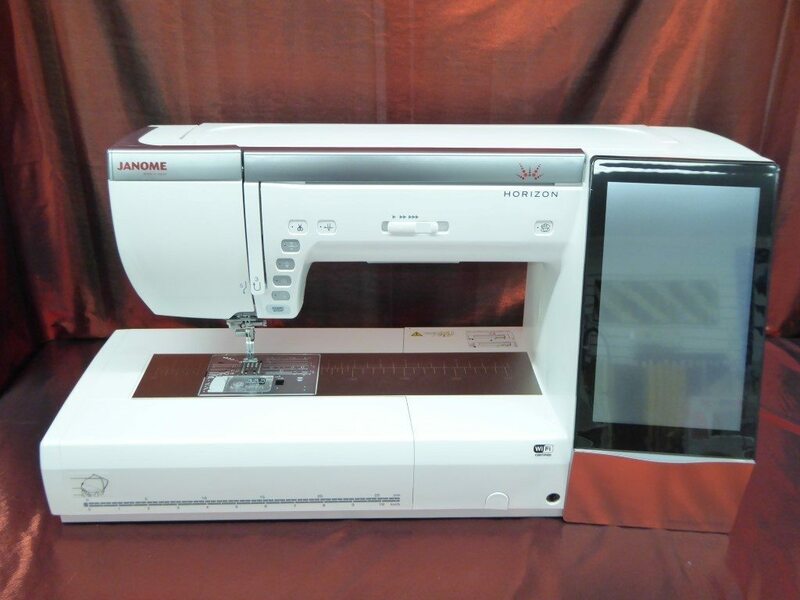 JANOME Horizon Memory Craft 15000 NEW! The JANOME Horizon Memory Craft 15000 is the first home sewing machine to connect wirelessly to your iPad®, laptop and/or PC via your home’s wireless network. It has the largest touch screen on a home machine. And it has an internal processor that’s twice as fast as its predecessor. From art quilts to ornate wedding dresses, it’s a powerful creative tool that will take you anywhere you want to go.